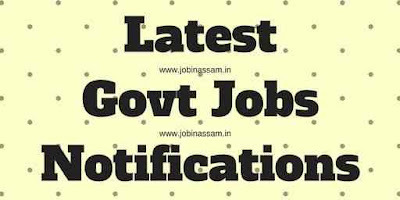 Applications in standard form are invited from Indian citizens to fill up “the post of “Superintendent” in the establishment of the Principal Judge Family Court Barpeta Recruitment. This job is in the scale of pay of Rs. 22000 – 87000 + Grade pay of Rs. 11500/- along with other allowances as admissible. You should apply on a standard application form. Principal Judge Family Court, Barpeta. 1. Candidate must have served as “Sheristadar of Asstt. District & Sessions Judge” or “Sheristadar of Munsiff” or “Upper Division Asstt.” continuously for 3 years on the 1st day of the year in the District & Sessions Judges Establishment. 2. Candidate must be graduate with knowledge of computer. Intending candidates may apply through proper channel with complete bio-data, self attested copies of all relevant testimonials, two recent passport size photographs and one self addressed envelope with a postal stamp of Rs.5/- with the application within 30 days from the date of publication of this advertisement. Principal Judge Family Court Barpeta Recruitment Advertisement Details is here.